Have you ever thought about why airplane engines perform better in the cold winter months? 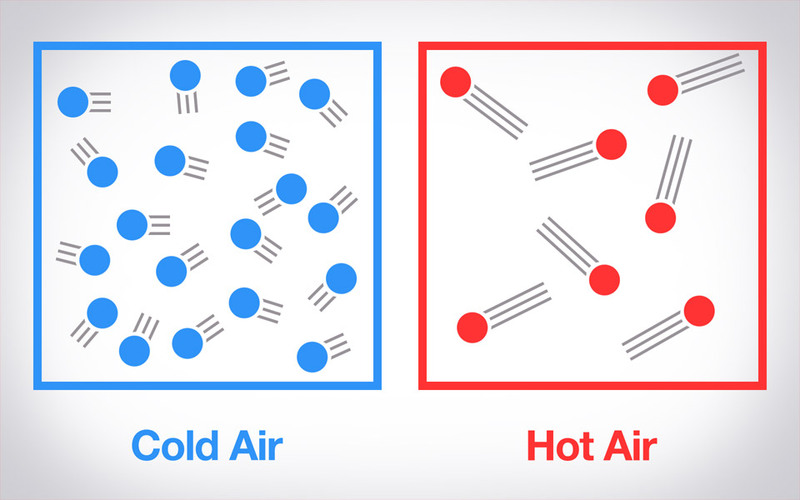 The reason is air density, and its effect on how an engine works. How Does Lowering Flaps Affect an Airplane's Angle of Attack (AOA)? Lowering flaps increases the wing's camber and allows the aircraft to fly at a smaller angle of attack (AOA). Flaps Lowered Take this wing, starting in a clean configuration. When the pilot lowers the flaps, two things immediately happen: the wing camber and the AOA both increase. 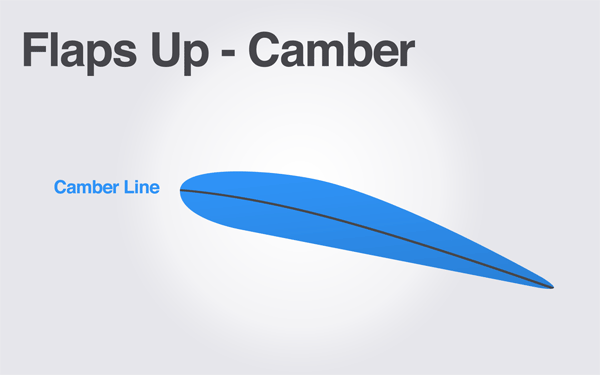 The camber increases because flaps change the shape of the wing, adding more curvature. This produces more lift.